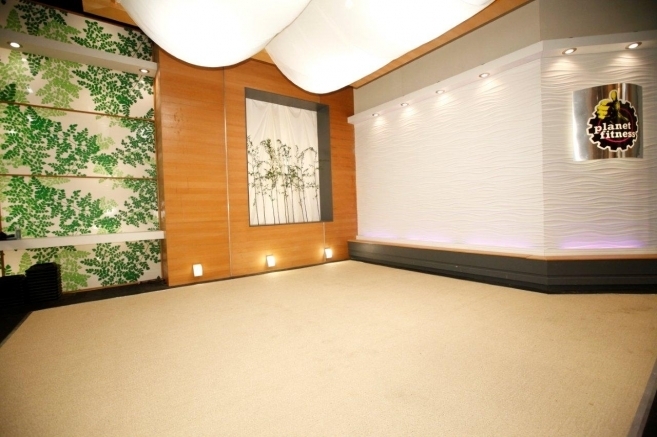 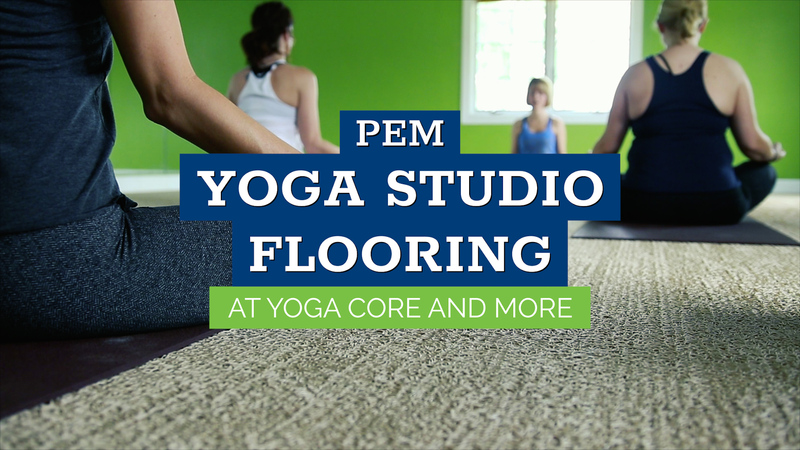 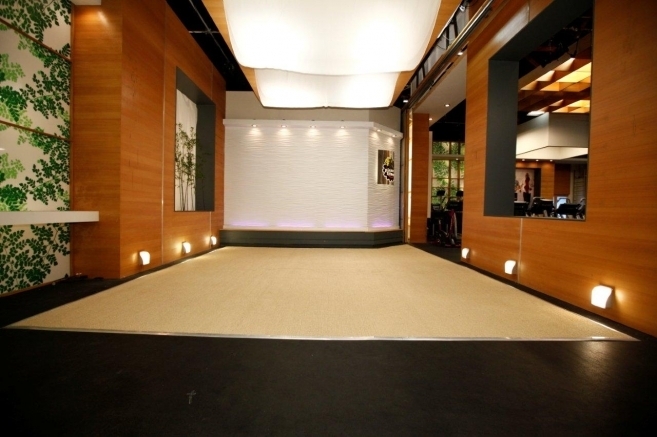 PEM Yoga Flooring is the ultimate surface for commercial or residential yoga studios. 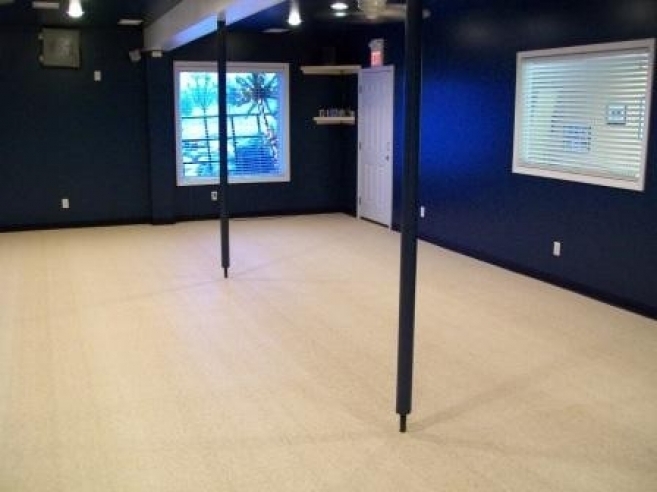 Our Yoga Flooring is slip-resistant and porous, allowing moisture to drain through quickly and completely, keeping the surface dry and comfortable. 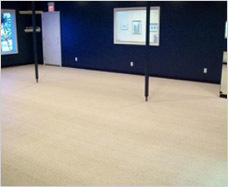 PEM understands that the safety of your clients is very important. 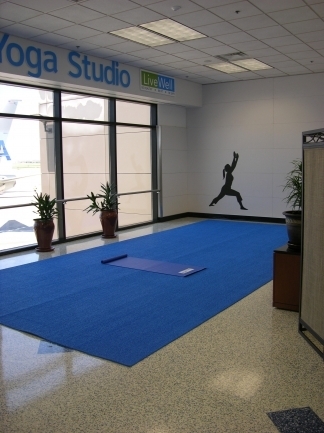 The material used in our yoga flooring is cushioned and forgiving, for less stress on the body and the slip-resistant properties reduce fall-related injuries. 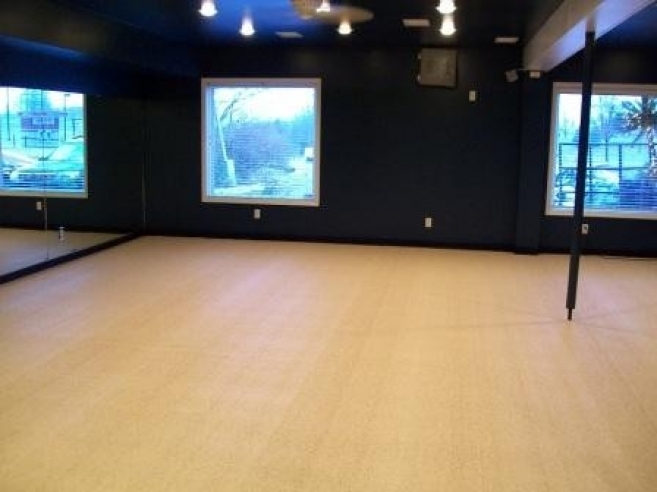 Standard colors for PEM Yoga Flooring are sandstone & grey - samples can be sent in either color. 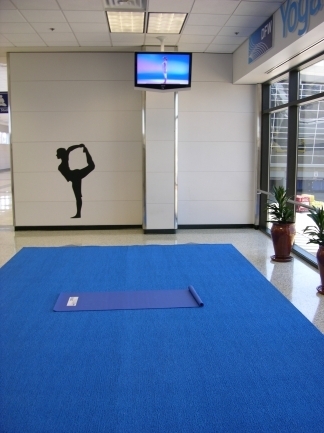 Please contact PEM for additional color choices in our Yoga Flooring.